Often times, the story behind a film, its origins and process to fruition, is as captivating as the film itself. This typically more evident at the ground level, the low budget independent level, where numerous compromises in production have to be made in order to see a project through to its end. And often times these compromises, limitations, and confinements imposed, lead to the kind of improvisations which fuel the creative process, making for a better movie than perhaps would have otherwise existed. In a sense, this is a lot of what the spirit of independent filmmaking encapsulates. 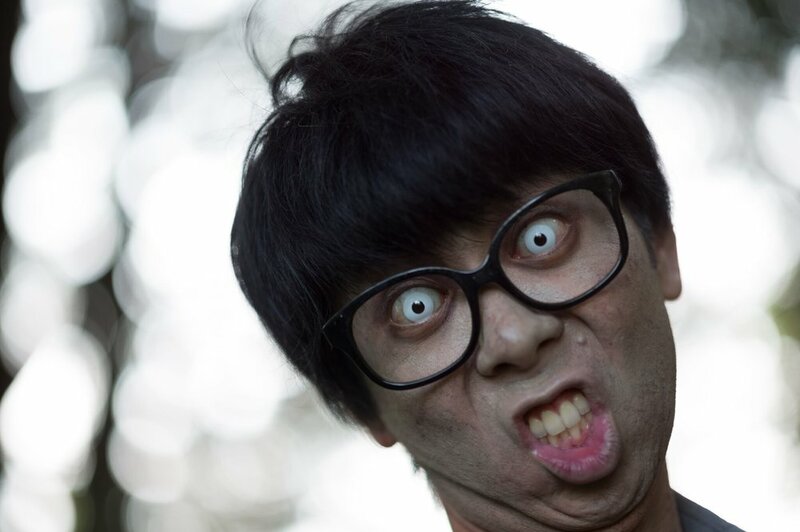 That same spirit so evidently permeating and bringing to life, the husk that is One Cut of the Dead. A film that manages something so uniquely ingenious, in that it thrives on the very things which often exist to stumble most other productions, blurring the line between planned intention and clever improvisation. I know, you're probably thinking, "It's a zombie movie, how clever can it actually be?". But trust me when I say, "zombie movie" is a description that can only be applied to the absolute surface of the film. Director and writer Shinichirou Ueda does everything possible to ensure this. Hell, I'd definitely classify One Cut as a comedy-drama anyway, long before labeling it a horror film. 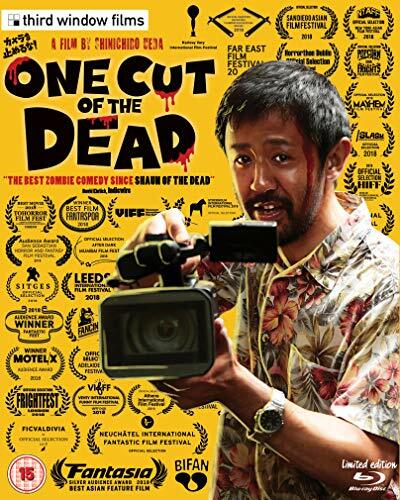 While it shares similarities in tone with Edgar Wright's Shaun of the Dead (a zombie flick it's often compared to), I'd say they're actually quite different. Sure you'll laugh at—and with—both films for instance, and you may even find your heartstrings plucked on occasion, but as far as I'm concerned, they sit pretty far apart on the spectrum of genres. And truth be told, I think I actually found Ueda's film to be much funnier anyway (with Wright's film playing the horror and drama angle harder). In fact, genre be damned, this was one of the funniest films I've seen in quite some time (something I wouldn't have expected to be the case given the first 30 minutes or so), but here we are.